Mindy Kaling has given birth to a baby girl named, Katherine Swati on December 15th at 10:50am! Swati is the name of Kaling's late mother. 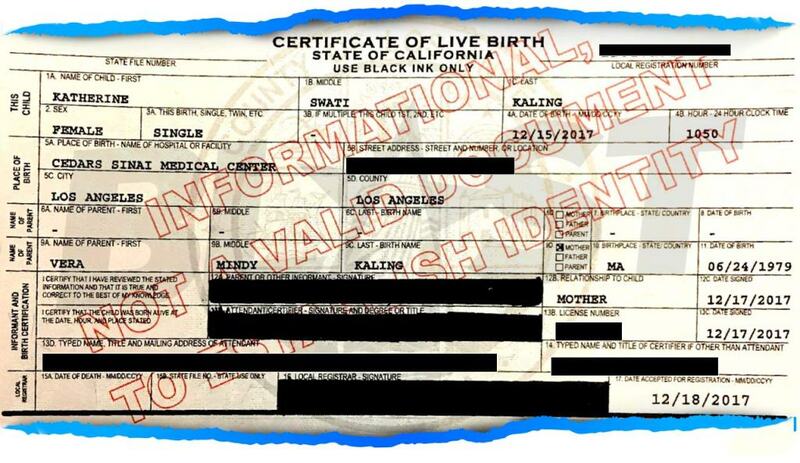 Even though we have all of these details, Kaling still hasn't revealed the name of the baby's father. 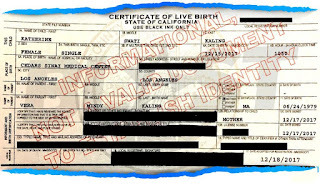 According to The Blast, Kaling didn't put his name on the birth certificate either. The 38 year old actress is pretty tight lipped about her personal life. However, I have my own assumptions on who the baby-daddy is. Regardless, congratulations Mindy! We're so happy for you!